Building owners spend thousands of dollars waterproofing their investments to keep out the elements, but sometimes overlook one of the most important components, sealants. What sealant should I use? How is it applied? What chemistry is compatible with the building substrates that it will bond to? How are these products warranted? Bostik has heard many building owners and contractors state that they chose a sealant based on “duration of a warranty”, but not understanding they needed the correct chemistry/product for the application. They later found out that the “50-year warranty” was a “marketing gimmick” and only provided a replacement of product if they had the original receipt and empty cartridges. Realistically, who keeps their garage full of empty cartridges to prove they used a specific product on a job?… These type of warranties can be seen as marketing tools only and do not provide value. Shouldn’t a warranty help solve a problem if needed? Or better yet, prevent the problem from occurring in the first place? Bostik has developed a “Gold Seal” warranty program that starts with a job site “mock up”, including an adhesion test to determine the correct technology/sealant product for the application. Bostik tests before the job begins to determine which sealant will perform for the application. Most of Bostik sealants are accredited, tested and/or validated by independent third party organizations such as the Sealant, Waterproofing and Restoration Institute; The American Architectural Manufacture’s Association; ASTM test methods, and some products have Miami Dade County Product Control Section “hurricane zone” approval. This testing ensures that Bostik understands the true performance of its products. 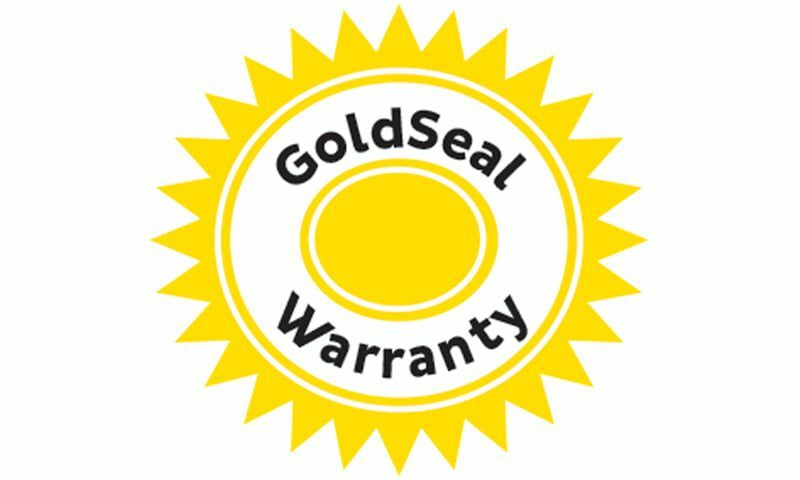 The “Gold Seal” warranty provides labor and material coverage, not just a material replacement, to give the contractor and building owner confidence in the installation. Bostik is one of the largest sealant and adhesive manufactures in the world. We provide industry accredited, high performance sealants backed by a “best in class” warranty. The “Gold Seal” warranty provides transferable protection to the building owner, confidence to the contractor, knowing they have tested for the correct technology/product, before the job begins, and also labor and material coverage.